John Lowell Worley, age 53, of Bronston, Kentucky, passed from this life on Friday, June 15, 2018 at Lake Cumberland Regional Hospital. He was born on December 30, 1964 in Somerset, Kentucky to the late Bill John and Bessie Elizabeth Bolin Worley. John enjoyed talking on the CB and was known to everyone as “John Boy”. He liked to go fishing, being outdoors, raising chickens and working in his garden. But most of all he enjoyed playing with his grandbabies. He was of the Baptist faith and he will be missed by all who knew and loved him. 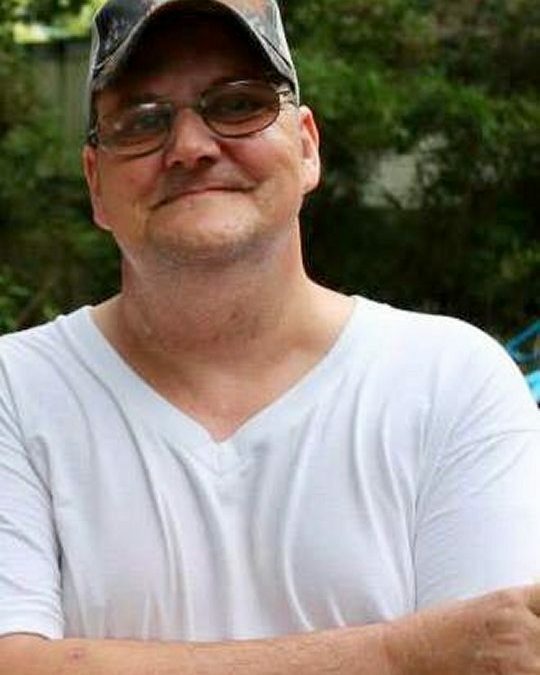 He was preceded in death by his parents, two sons; Randall Abbott and Brian Abbott, three sisters; Brenda Kaye Worley, Janet Carol Worley and Nettie Christine Worley, three brothers; Billy Wayne Worley, Robert William Worley and Donald Eugene Worley. He is also preceded by an infant brother. He is survived by one son; Chad Worley of Somerset, one brother; Claude Doug (and Dora) Worley of Bronston, five sisters; Georgia Louise Carrender of Somerset, Linda Sue Nevels of Bronston, Thelma Jean Lewis of Somerset, Florence Walters of Coopersville, Wayne Co., and Barbara Ann Worley of Somerset, three grandchildren; Gracelynn King, Emmalynn Worley and Raelynn Worley. He is also survived by several nieces, nephews, aunts and uncles. Visitation will be from 5:00 p.m. until 9:00 p.m. on Saturday, June 16, 2018 in the Chapel of Southern Oaks Funeral Home. Funeral Services will be held at 2:00 p.m. on Sunday, June 17, 2018 in the Chapel of Southern Oaks Funeral Home with Bro. Ulanda Price officiating. Burial will be in the Liberty Cemetery in Kidder.  Southern Oaks Funeral Home is entrusted with the arrangements for John Lowell Worley. To the Family, I am so sorry for the great loss of our John Boy, to each one of you I send you lots of prayers, and love. May GOD comfort the hearts of each one of you, and if you need me for ANYTHING, I am here for you. John Boy is now rejoicing with GOD and all of the angels, and is waiting for us in his heavenly home. I love each one of you dearly.